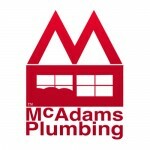 I have used McAdams Plumbing for a number of years. They have always been reliable, trustworthy and most of all more than fair. 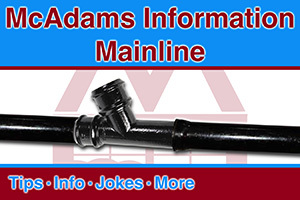 Recently, I had a problem with a kitchen faucet that was leaking. They had originally installed it over a year ago. They come out and replaced the whole thing no questions asked. 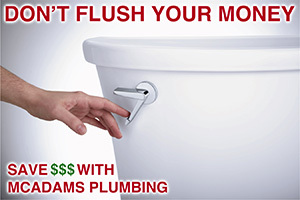 They are reliable and will be my plumber in the future. Thanks Rick and Jackie! !